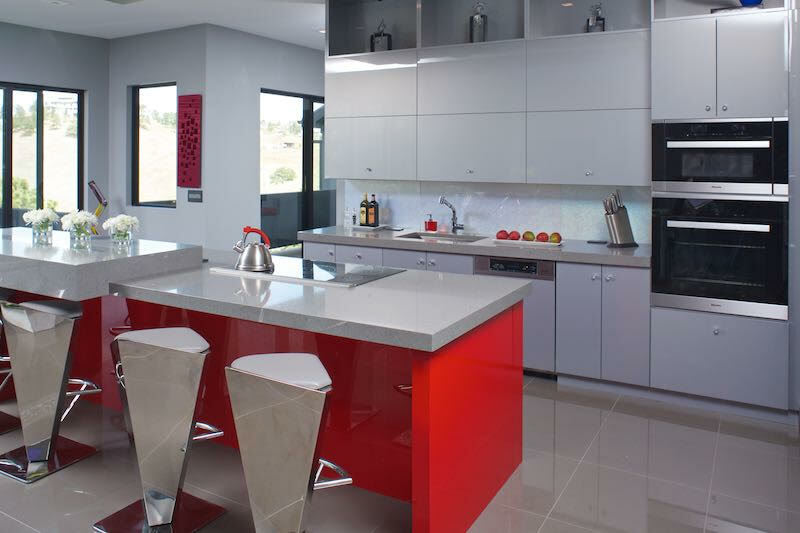 Simply put kabi is your one stop shop for beautiful, modern, customized cabinets. Custom made for the trade our projects come in all shapes and sizes, and whether it’s a bathroom vanity or a highly personalized kitchen, we respond to every job with the same high level of dedication and professionalism. After producing more than a thousand kitchen and bathroom projects the skilled kabi team knows the kind of service you need and we deliver the exceptional quality you want. All showroom visits are by appointment only so please call and schedule a visit so we can introduce you to the kabi experience. "We have worked with kabi on several high-end projects and have been very pleased with the quality for the price. It is a very tailored, European look that you usually spend a fortune to get. 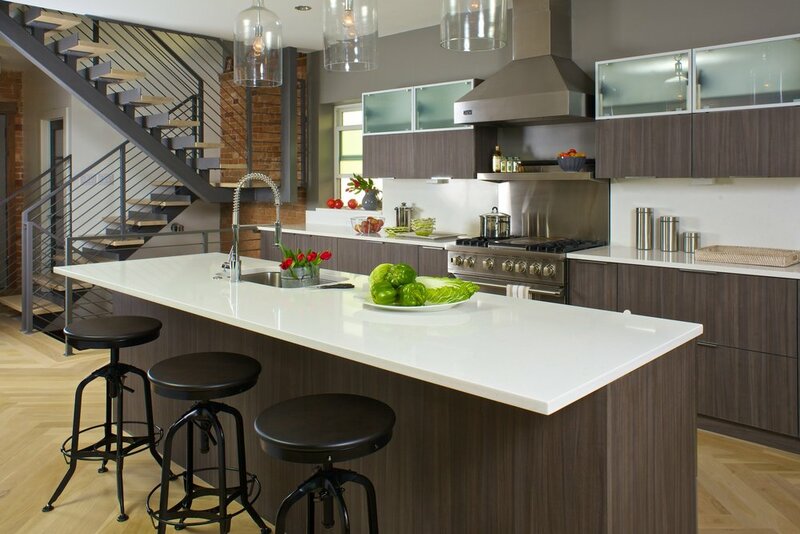 I highly recommend kabi for a wide variety of transitional to contemporary homes." At kabi because we appreciate the worth that design professionals bring to a project and value our relationships with the array of talented designers, architects and builders who come through our doors we are open to the trade only. For individual consumers who want to work with kabi but who haven't selected a design professional we are happy to provide our recommended designer list. 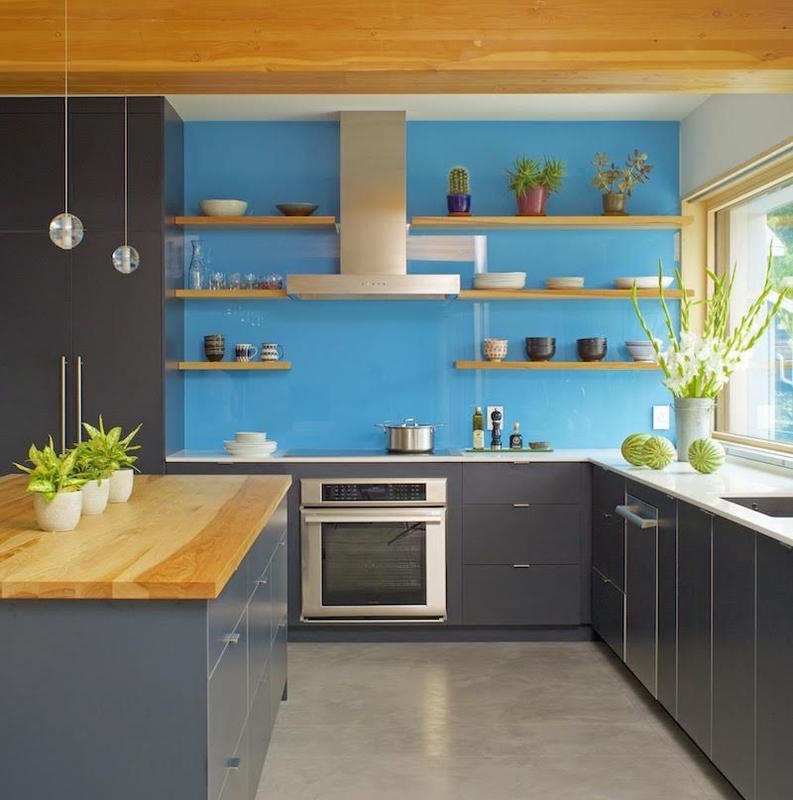 "We hired kabi to design and manufacture the bathrooms and kitchens on four different projects. Each time we found the staff wonderfully supportive and helpful. They were enthusiastic about each of our projects; treated us with respect; offered advice when our designs/layouts needed tweaking; and always came through with whatever products they promised." 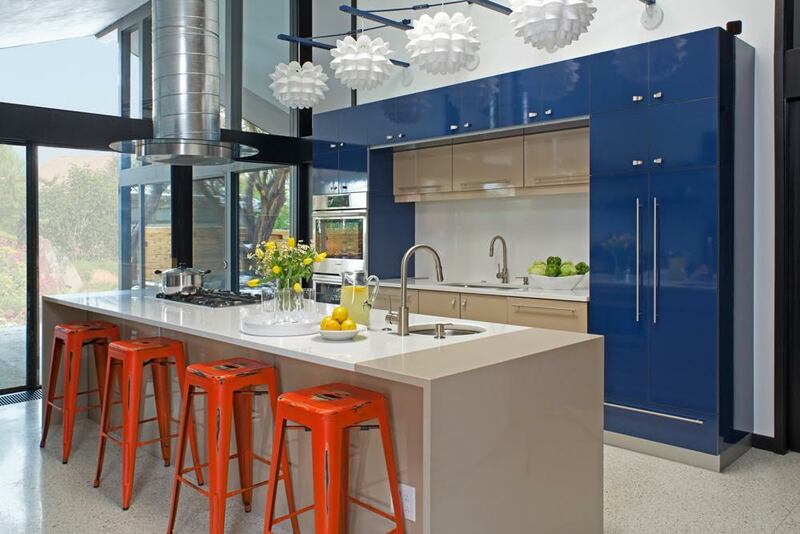 Every person--design professionals and their clients alike, who works with us benefits from the kabi experience. From the moment you decide kabi is the right choice for you, one of our in house designers is placed in charge of your job. That same person is available to assist you with design decisions, answer questions along the way, and see your project through to the completion. Our job doesn’t end until you are completely satisfied. 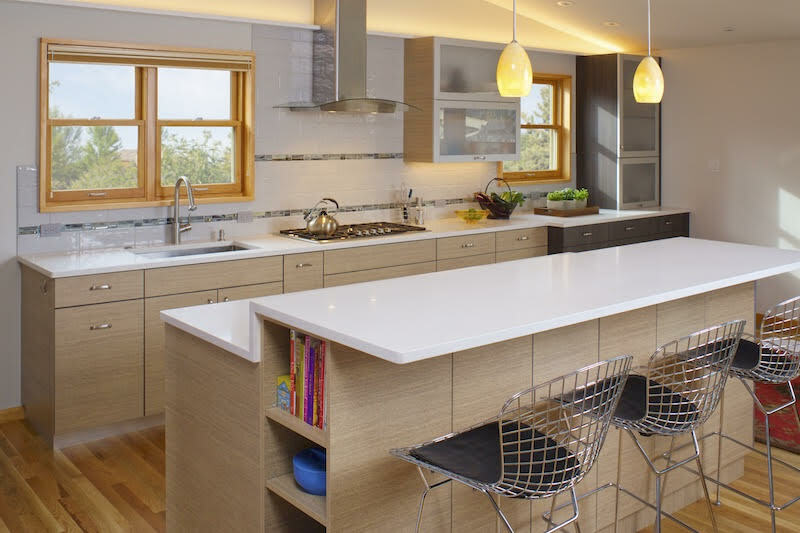 "From start to finish every detail of my project was addressed from transferring my working plans to theirs to providing a wide selection of beautiful materials to select and combine for the newly renovated gourmet family kitchen I was working on. Complete satisfaction and I look forward to working with kabi again."